As we talked on the phone Monday evening, Craig Jackson the CEO of Barrett-Jackson auctions became more and more animated. His enthusiasm for the Ford GT prototype that has been consigned for sale at his upcoming Northeast Auction at Mohegan Sun Casino is clearly a special prize. The person who wins this car will be getting not just a piece of history, but also a work of art, literally. Because it’s a prototype it is not street legal and is for display only. It can be started and driven at just 5 miles per hour thanks to a chip that Ford put into the electronic engine management system. But that shouldn’t hurt the car’s value. 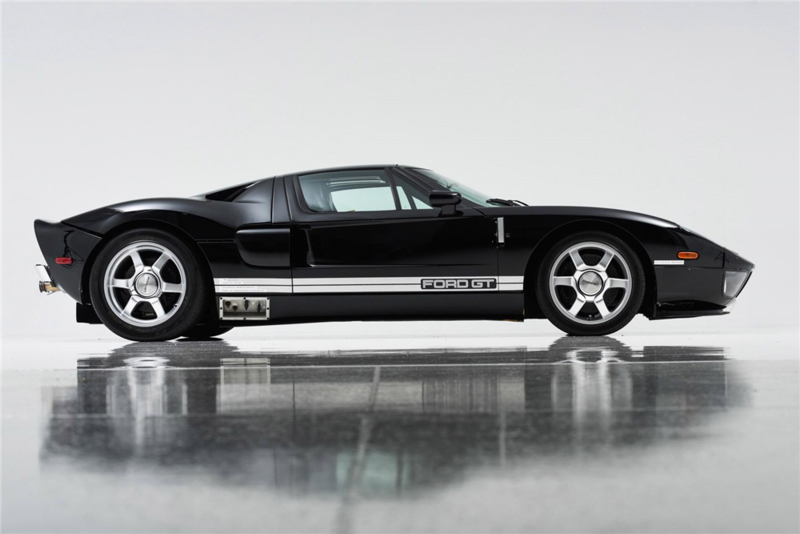 According to Jackson, this rare GT should easily eclipse the $550,000 paid for a previous GT and should continue to appreciate because of its rarity. It also doesn’t hurt that it’s signed by the car’s 13 designers, Bill Ford, and the man himself, Carroll Shelby. 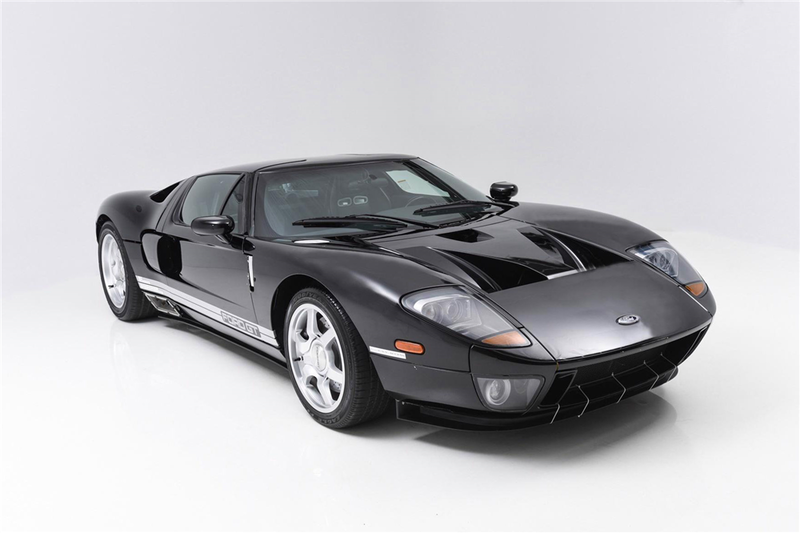 Should you be interested in purchasing a GT you can drive, there’s also a 2006 Ford GT Heritage Edition up for sale in this auction. 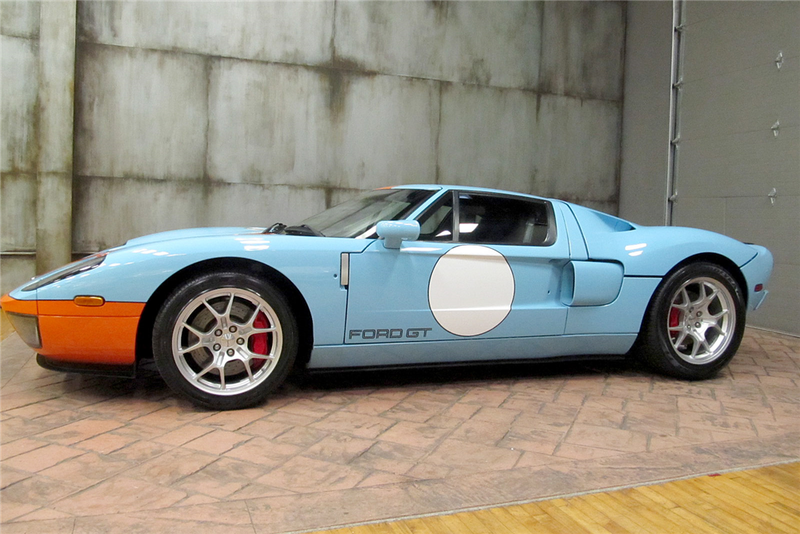 It’s painted in the classic Gulf livery of light blue and orange that graced the original Ford GT40 race car. 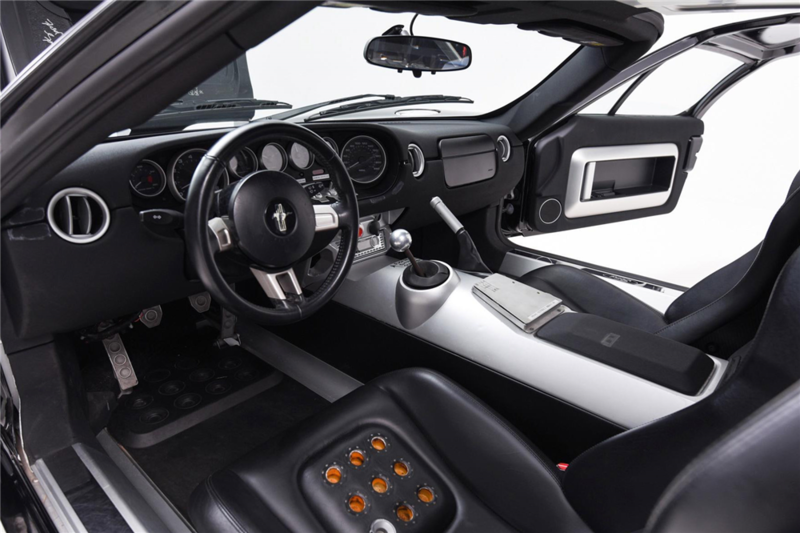 The car features a 5.4 liter V8 and a 6-speed manual transmission. This is an interesting auction because the range of cars is so broad. Unlike most which focus on a type, like ’60s era muscle cars or European sports cars there’s a little bit of everything at this event. From the GTs already mentioned to a bevy of Ferraris, slant nose Porsches, pre-war classics and even newer interesting cars like a one-of-a-kind 2009 Dodge Challenger R/T Convertible. 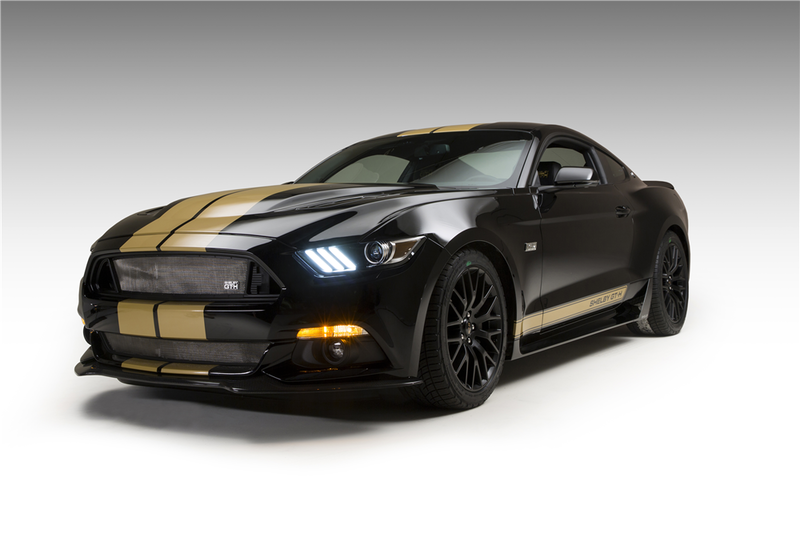 When I asked Mr. Jackson about some of his other favorite cars in the sale, he was quick to mention a second prototype, the new Shelby GT-H which will be auctioned for charity. 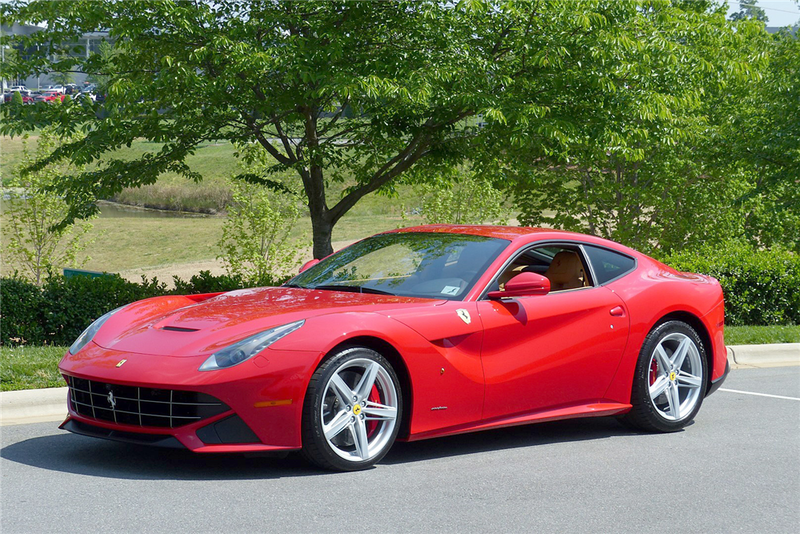 He also talked about a 1970 Plymouth Hemi Superbird, 1967 Ferrari 330 GT, and a red 2013 Ferrari F12 Berlinetta that was custom ordered by Rick Hendrick and comes to Barrett-Jackson straight from his collection. 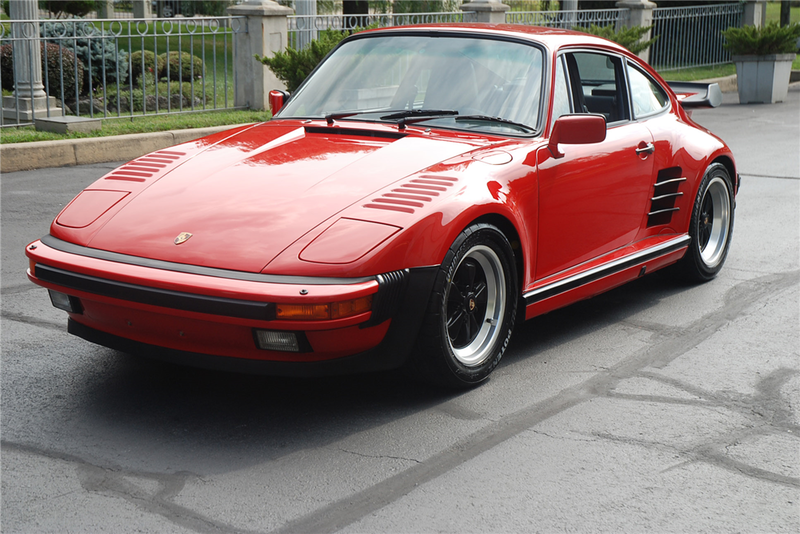 If you’re like me you’ll spend hours going through the lots for this sale at the Barrett-Jackson website. No matter what kind of car enthusiast you are, you’ll find something to drool over at this sale.